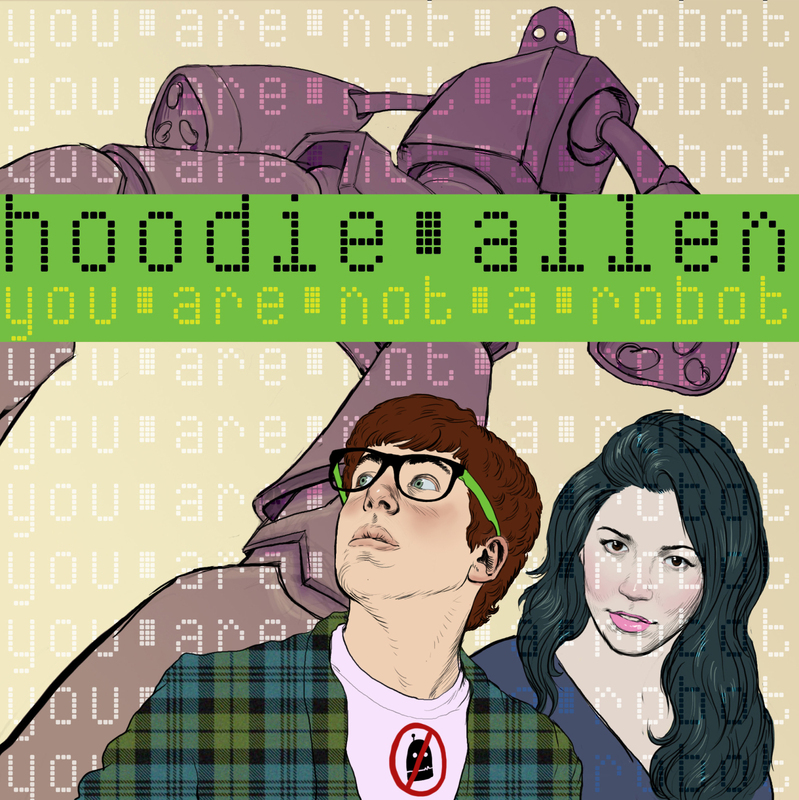 Hoodie Allen’s “You Are Not A Robot” is a dope track that samples Marina & The Diamond’s “I Am Not a Robot”. It’s off their upcoming project, The Diamond Cuts, which will sample only songs off of Marina’s The Family Jewels. It’s a nice feel-good song and I encourage everyone to download it. This entry was posted in New Music and tagged hoodie allen, marina & the diamonds, the diamond cuts, the family jewels, you are not a robot. Bookmark the permalink.